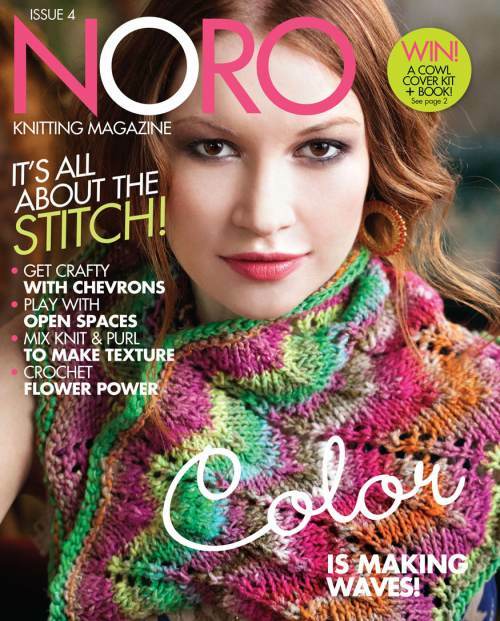 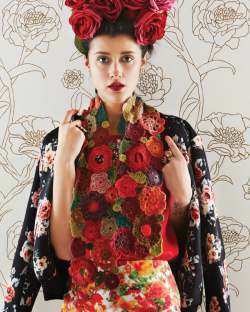 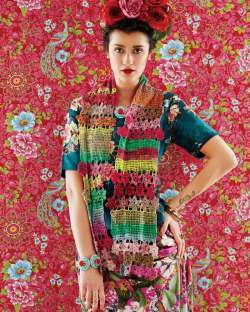 Check out some of the garments & designs found in Noro Magazine Fourth Issue. 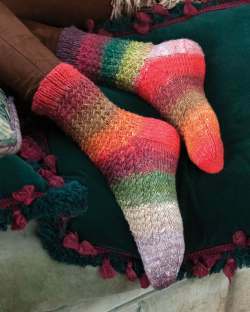 Designed by Ann klimpert using Noro Silk Garden #357 and #387 and aran-weight wool. 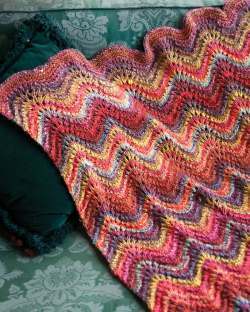 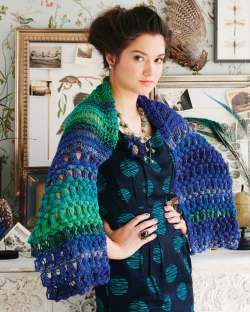 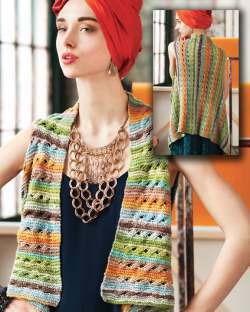 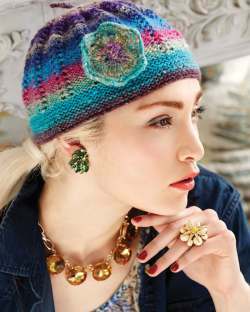 Designed by Galina Carroll using Noro Silk Garden #389 and #355, and lace-weight mohair yarn in two accent colors.